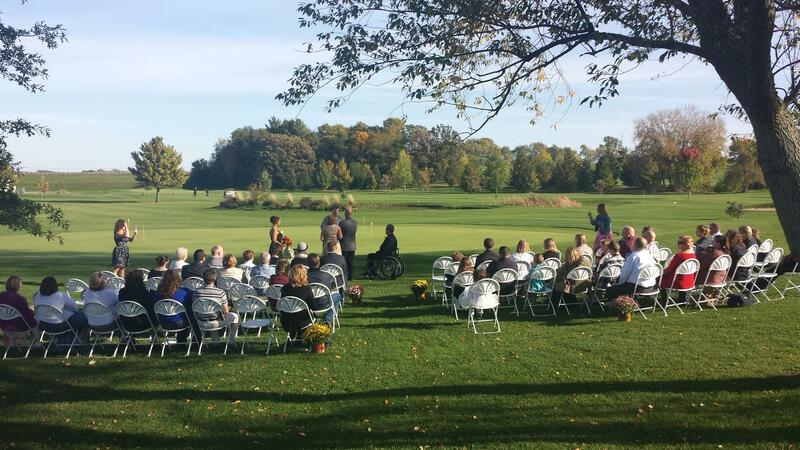 Rent Bass Rocks Golf Club | Corporate Events | Wedding Locations, Event Spaces and Party Venues. Thank you for your interest in Bass Rocks Golf Club. We are proud of our new facility and hope to share the Bass Rocks Experience with you. Our caterers, Timothy Hopkins Catering, has the experience of hundred's of functions and will arrange a menu of your wants and needs at a reasonable price. If it is a buffet or a four course meal, our delicious food that is seasonal and fresh, will make your taste buds want to return.